This entry is part 18 of 29 in the series Bookshelf. 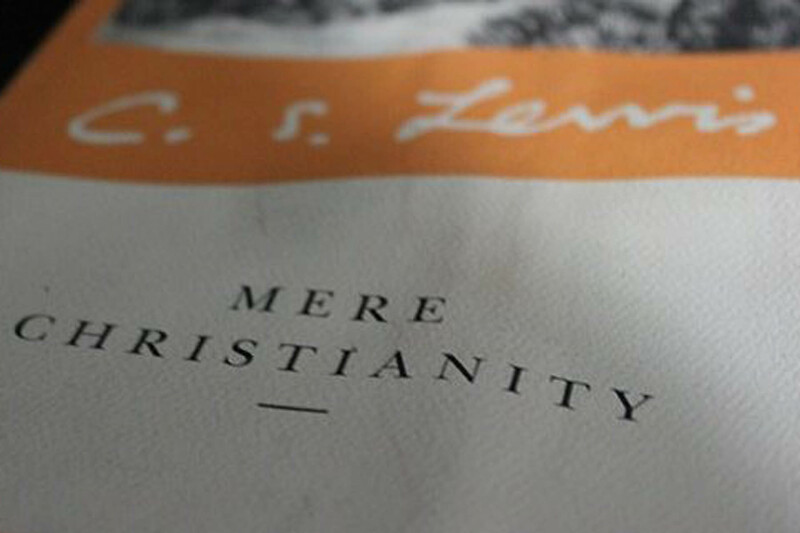 Rest in peace C. S. Lewis. and true in every sense of the word in this day and age. The lone surviving reel of audio with Lewis's voice on it. He deals with prayer and evolution (Evolution on the second installment). 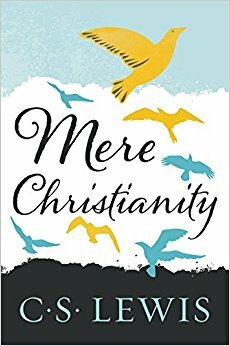 Recorded during WW ll these talks eventually became "Mere Christianity"